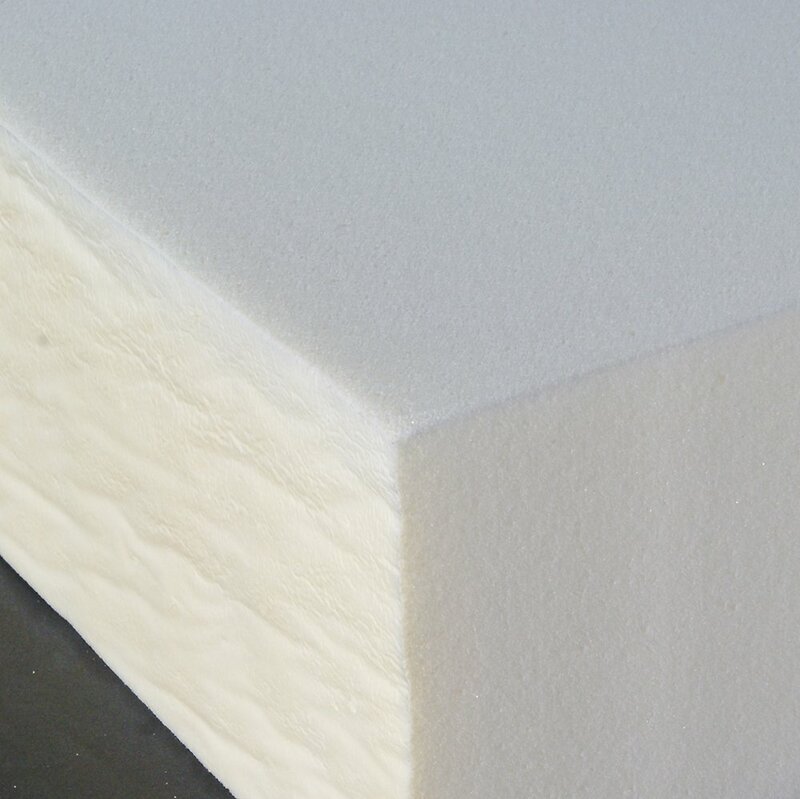 Firm - Provides soft, pressure relief. Ideal for side or back sleepers. 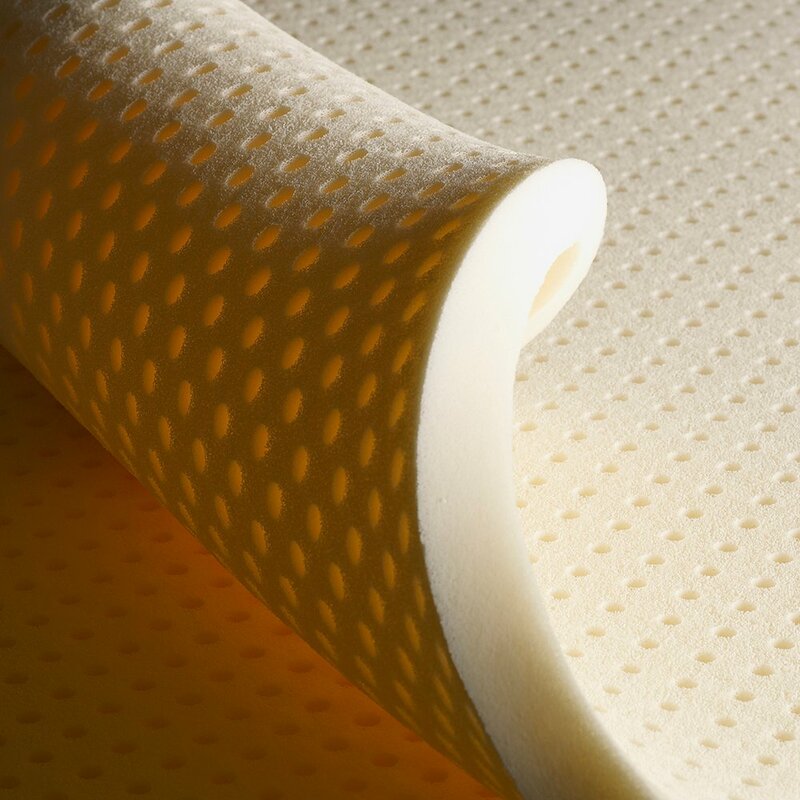 The super high-density PranaSleep Everlast™ core of the Namaste® mattress provides the benefit of both comfort and support, making this entry-level mattress not only affordable but clearly superior to the competition. 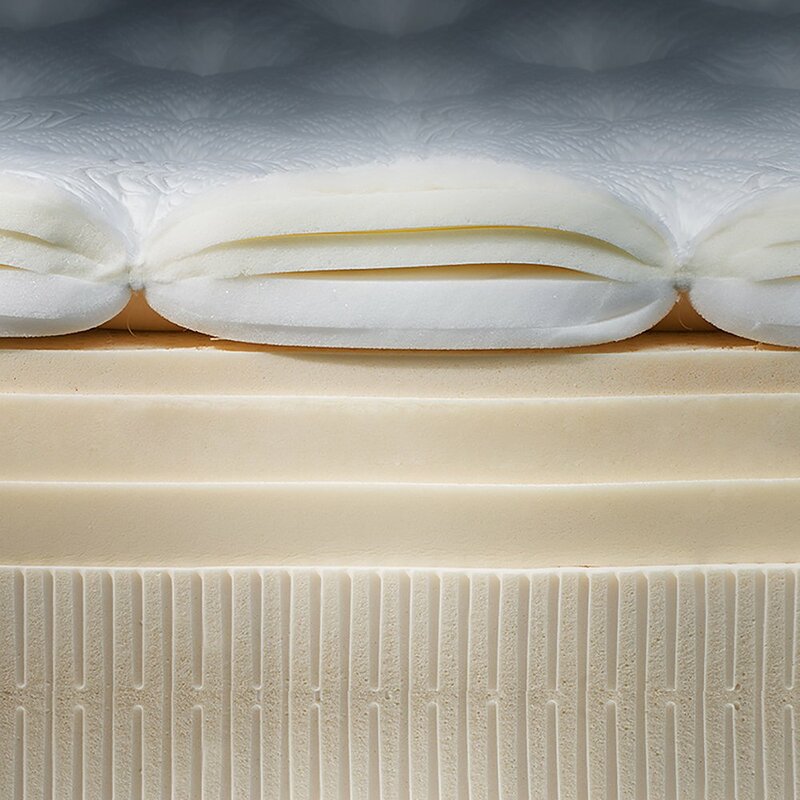 The cushioned-firm DeluxeQuilt® includes premium polyfoam and a durable stretch-knit fabric to create a comfortable contour and assist in proper spinal alignment. Guaranteed for 10 years, Warrantied for 20 years. 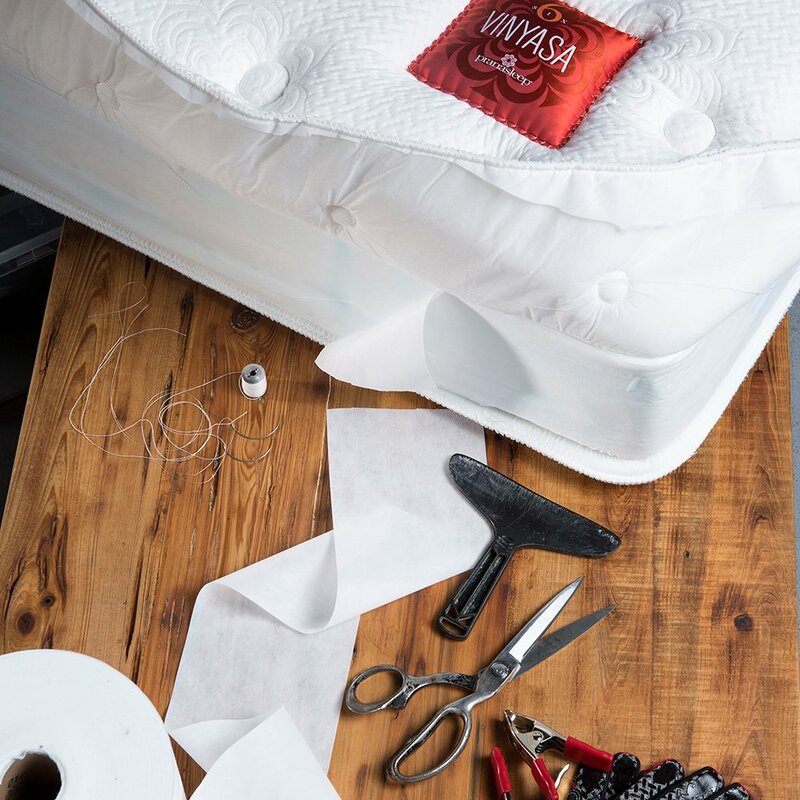 We purchased our 2nd prana mattress..first was for my daughters bed and this most recent one for our guest bedroom and it has gotten rave reviews from our family and friends who have stayed with us!! We couldn't be happier! I'm sure there will be another one in our future when its time to replace another mattress in our home! We’ve been sleeping on our mattress for about a week. Every night I am amazed at how comfortable it is. We wish we bought one long ago. This mattress is very comfortable. We purchased a king size firm and after tossing and turning for several years, we are finally getting some sleep. Thank you.